Sometimes finding the perfect place to hold your meetings can be hard, especially when you don’t have the time because of your busy schedule. That is why we list some of the most sought after meeting venues in Birmingham to give you a quick guide on which meeting venues will suit your needs. Arden is your home away from home, if you prefer a relaxed meeting or conference venue. This venue provides more intimate and inexpensive option; the rooms are uniquely priced reasonable for the budget conscious. You can book meeting rooms with both small and large spaces. 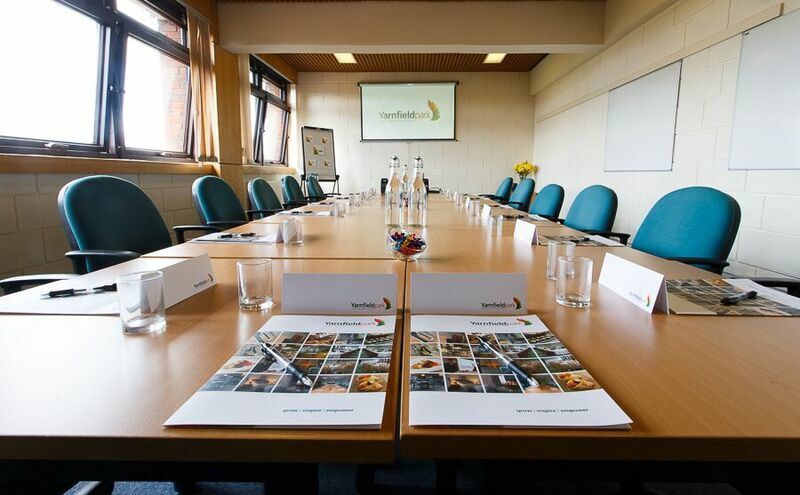 At Yarnfield Park, they help people and organisations from a diverse range of sectors to achieve their conference, training and development goals. They have successful track record in delivering residential conference and training programmes for association, government and corporate clients. 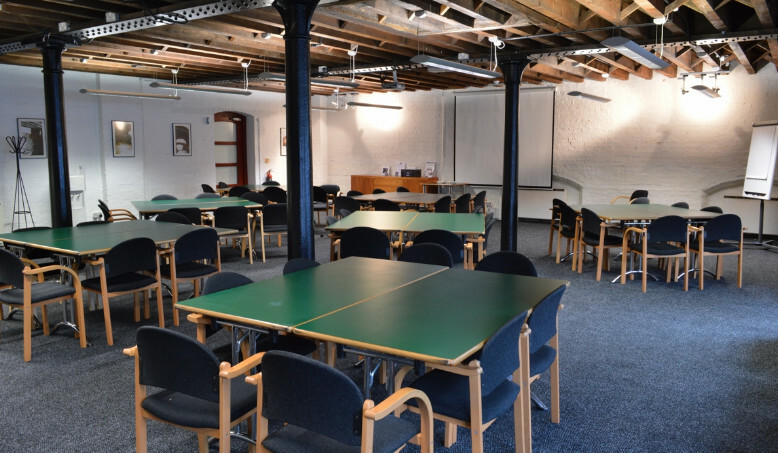 This venue is perfect for interviews and small meetings right up to large conferences or exhibitions. They have 7 meeting rooms located on the ground floor. 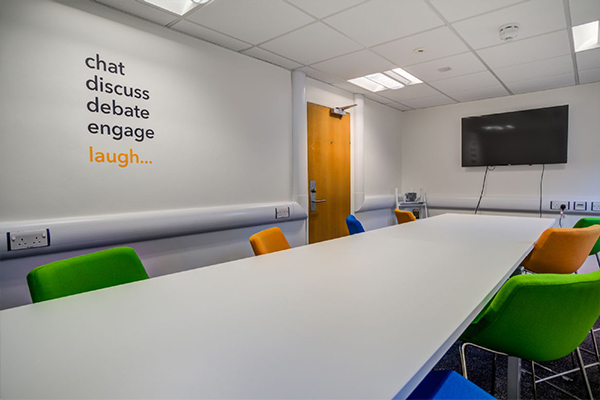 All meeting rooms are equipped with Wi-Fi, projectors/LCD projectors or Plasma TV’s and flipcharts. Anything is possible at this venue. 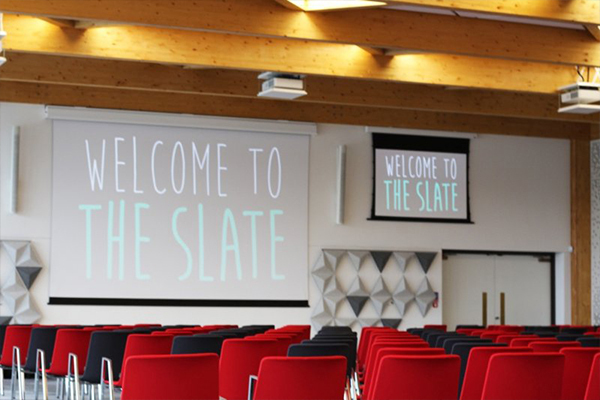 It is a venue for conferences that have no barriers. A meeting room venue that’s completely flexible. A dining experience that’s exclusively yours. With an impressive lakeside view, this unique and flexible venue can be transformed into anything you want it to be. The only restriction is your imagination. A modern classic Birmingham Hotel proudly designed and managed around creating lasting memories and exceptional experiences for their guests. With Birmingham being the focal point of the Midland’s economy, there is a lot of business to be conducted. That’s why they created The Auden Rooms conference floor. Dedicated exclusively to business and events, it provides an environment for meetings, conferences, training and other corporate events.